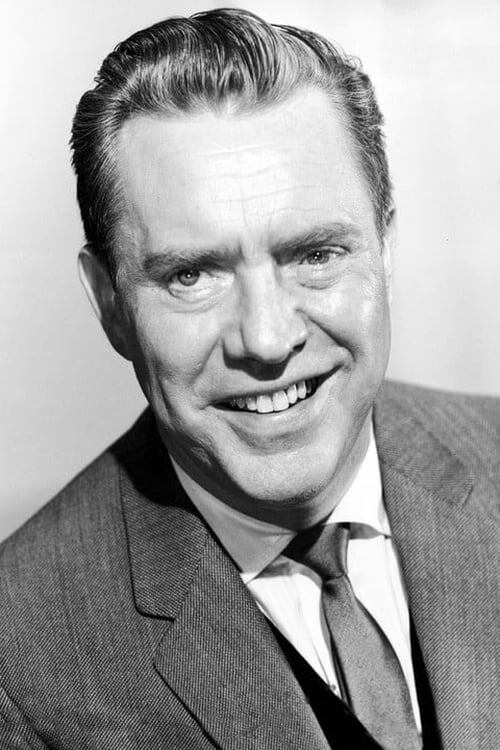 Edmond O'Brien (September 10, 1915 – May 9, 1985) was an Academy Award-winning American film actor who is perhaps best remembered for his role in D.O.A. (1950). His many memorable films included The Killers, White Heat, The Man Who Shot Liberty Valance and The Wild Bunch.